By leveraging YouTube, brands can reach a vast amount of consumers. 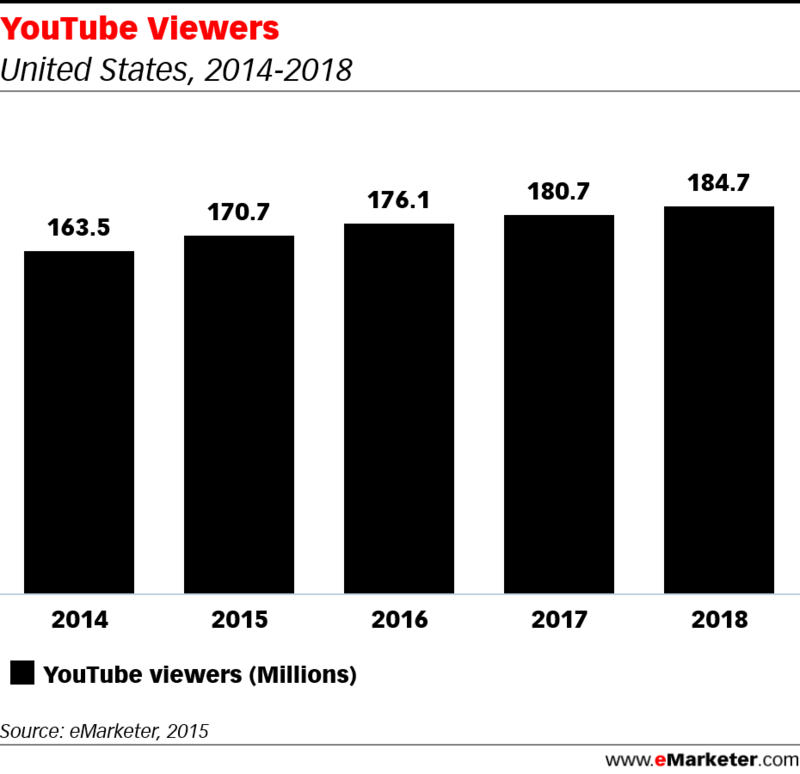 This year, YouTube will hit 176.1 million viewers, a large portion of the 213.2 million total digital video viewers on the Web. This group includes multiple audience groups, making it easy for any brand to reach their target using this channel. When leveraging YouTube for video ads, brands have the opportunity to use Mastheads. Mastheads are video ads that run on the YouTube homepage on mobile and desktop for a full 24 hours. Homepage takeovers like YouTube Mastheads give brands the opportunity to target all consumers, ideal for creating brand or product awareness and driving users down the consumer decision journey. One of our clients leveraged YouTube Mastheads and short video ads for a campaign. Even with the premium price tags associated with a homepage takeover, YouTube Mastheads were the most efficient video medium averaging a $3.50 CPM, and one of the most effective against the client’s main CTR, driving an average CTR of 1.31%. Skippable Ads: Skippable ads can be run on any platform. These ads are similar to commercials, played before, during and after a video. Non-Skippable Video Ads: Non-skippable video ads require the user to watch the full-length ad before proceeding to watch a video. These ads can be run on desktop and mobile platforms. Sponsored Cards: Sponsored cards display ads on the side of the video. They typically present products that are relevant or similar to the video, and can be run on desktop and mobile. Hulu, a video streaming service, is slightly different than YouTube. Both display a collection of videos, but Hulu is geared towards audiences looking to watch TV series and movies. Viewers are watching TV and movies through services like this at an increasing rate. 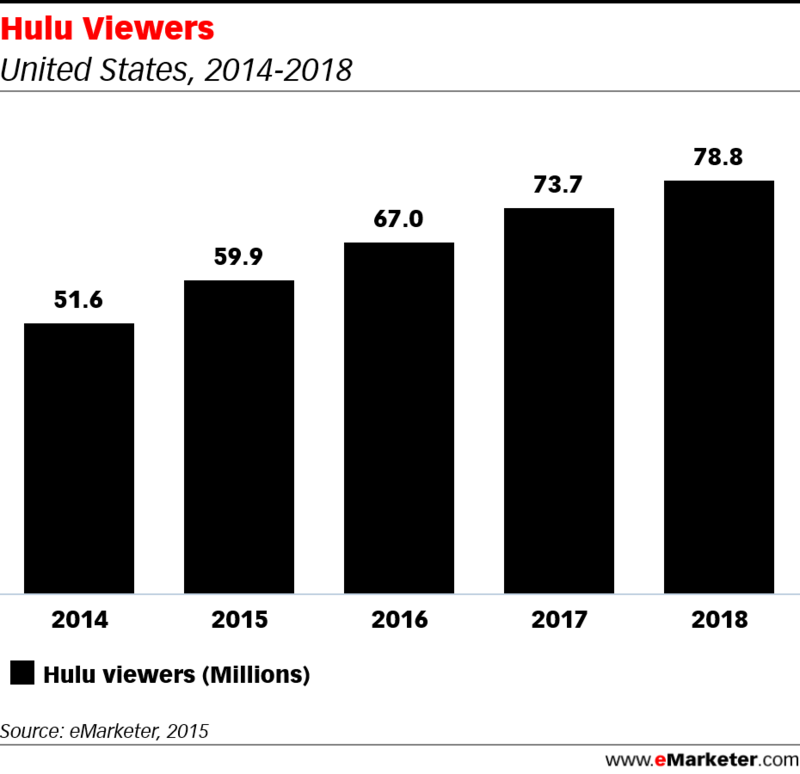 This year, Hulu will see an 11.8% viewer growth from 2015, reaching approximately 67 million viewers. By displaying ads on videos, brands can reach a targeted demographic based on viewer habits. For one client, Performics utilized Hulu for short 15-30 second ads and while viewer completion rates were high because users couldn’t skip through the ads, click-through rates were low and CPMs were much higher than other programmatic video buys. Page Ads: Hulu also offers advertising on pages, not just videos. Advertisers can leverage placement on video channels, the homepage, etc. Interactive Ads: Hulu offers ads that requires or encourages the user to take part. This could be an ad that asks users to share the ad on social, asks the user to complete a puzzle, etc. But, rather than running directly with a publisher like Hulu, brands also have the option to target the same inventory at lower CPMs if buying inventory through a PMP (Private Marketplace) or the open exchange via a DSP (Demand Side Platform). If there are no custom units involved, opting out of buying through a publisher directly allows for more flexibility because at any time brands can choose to opt out of under-performing sites and re-invest dollars into tactics and sites that are driving performance. Accessing publisher inventory through a PMP or the open exchange also allows for better performance because there’s the ability to layer an algorithm on top of the buy to optimize in real-time as well as manage frequencies, optimization and reporting across more of the buy. TubeMogul is a cross-channel DSP, with a heavy focus on advanced programmatic video buying. By using this platform, advertisers can schedule and run ads across multiple channels, sites and devices, all through a centralized platform, which allows for a simplified and much more holistic way to plan, execute and analyze campaigns. Performics utilized TubeMogul with an intent to efficiently extend a campaign’s reach for one of our clients. Accessing additional inventory through a video DSP led to incredible results for the client; TubeMogul had great effectiveness, driving 643% higher CTR than Hulu and YouTube, even driving higher CTRs than the YouTube Mastheads that were ran. TubeMogul was also three times less expensive than site-specific buys with Hulu and YouTube in regards to CPMs. A huge component of being able to drive such high performance at an efficient CPM is the fact that there are hundreds of sites to optimize against within a DSP like TubeMogul, rather than only opting into buying on a single source of inventory. Not only does opting into a DSP expand campaign reach, but the amount of optimization levers and targeting tactics available within a platform like TubeMogul far exceed what can be executed through a single-site buy with a publisher directly or YouTube. There is no one-size-fits-all solution when launching a video initiative; like any other channel, a video plan and its technology needs to be selected based on the campaign’s goals, target audience and context of the ad. To learn more about video ads, contact your Performics account team today.